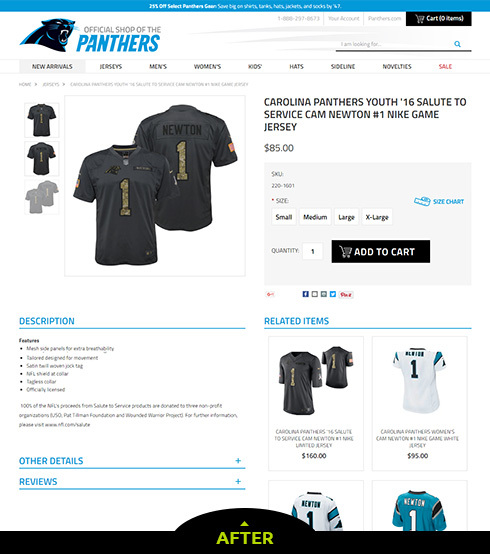 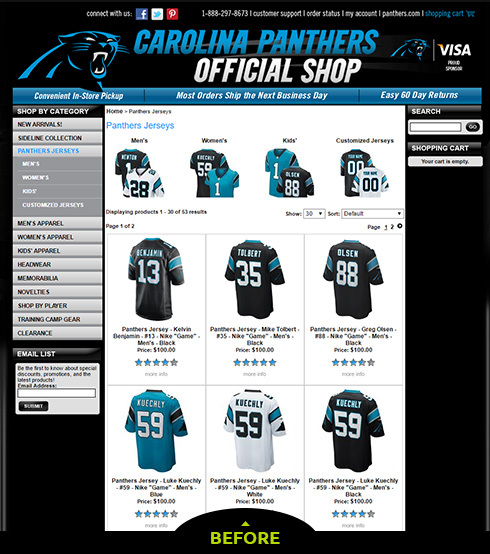 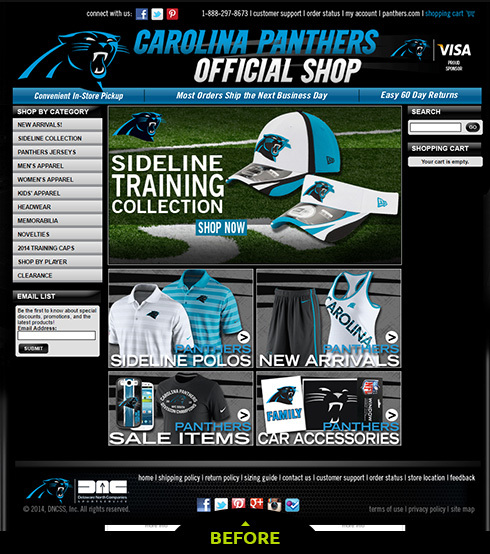 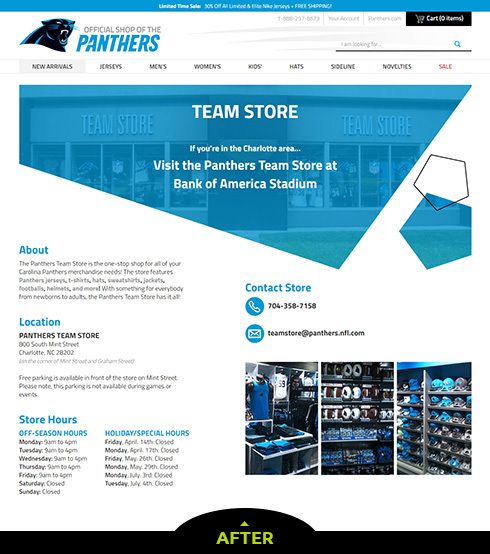 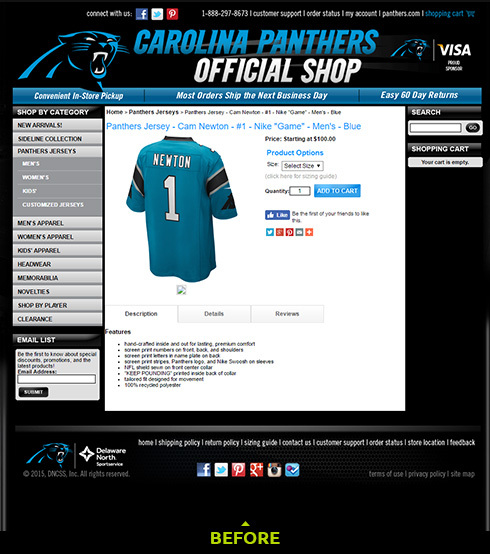 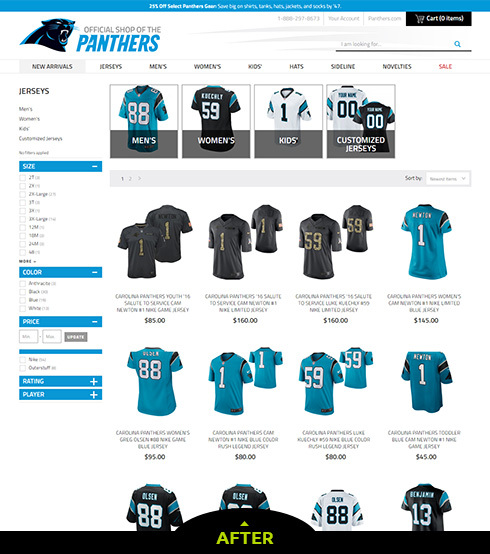 In addition to a fresh design and improved navigation, one particular focus of the Panthers was to improve the mobile shopping experience. 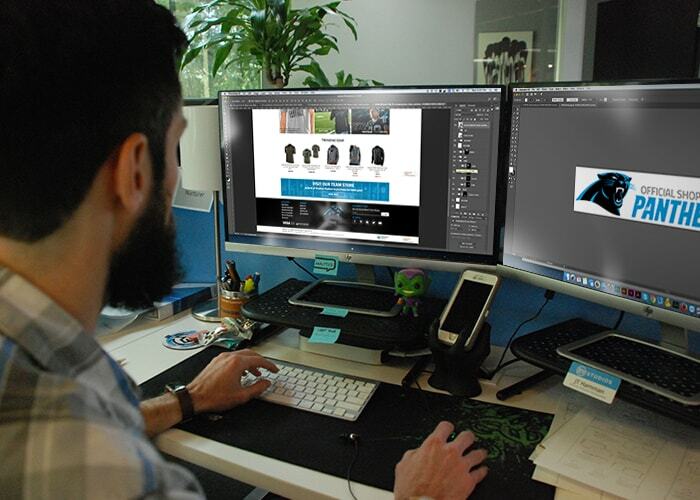 As such, when we designed the site, we focused equally on the desktop, tablet and mobile experience. 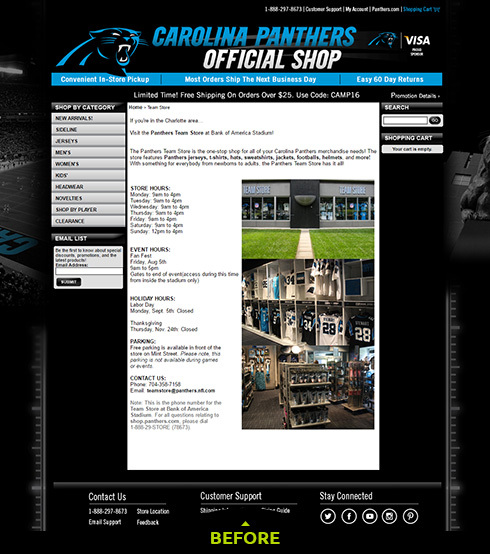 We wanted to be sure that customers would be able to navigate the site and checkout with ease. 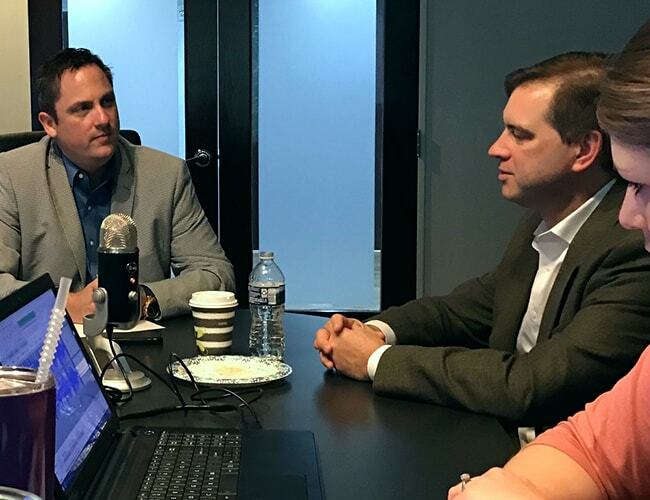 Eric Yonge and Scott Szeglowski of Delaware North discuss the value of partnerships. 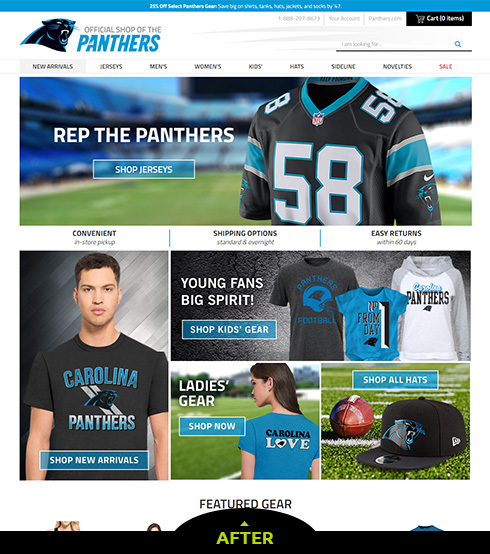 By leveraging the key features of the BigCommerce platform, we were able to deliver a shopping experience that is on par with the one fans receive at the game.